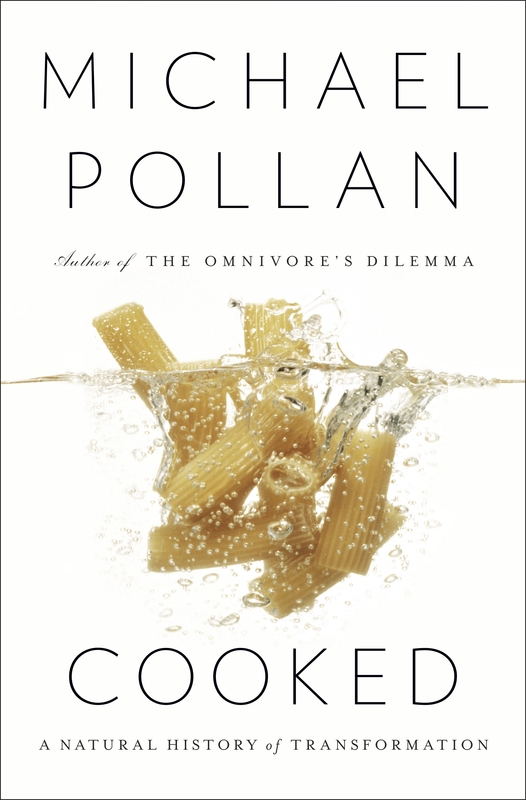 In this book about how humans eat, Pollan provides a solid look at the history and the different traditions which have brought us (North Americans) to where we are today in terms of the food we consume. Pollan does his best to include a good overview of the different “food systems” active on the continent; industrial food, organic food, and food we forage ourselves. The end product is a critique of the American way of eating. In recent years there have been a number of documentaries and books critical of the fast food industry, (Supersize Me, Food Inc., Fast Food Nation, etc.) but Pollan goes into even more detail looking at the history of corn in American to the way animals are treated. Corn is the cornerstone of the industrial food market as it has changed the way animals, as well as humans eat. Animals evolved to eat grass, but more than half of a feedlot’s cow’s food comes from corn. That cows become sick from eating too much corn is just one example of the many abuses feedlot animals experience. Pollan also writes at length about the industrial-organic complex, which for me was a real eye-opener. Pollan uses Whole Foods as a proxy to write about how the marketing geniuses peddle an irresistible commodity: self-satisfaction. Because “Organic” or “free-range” is not regulated, companies and businesses can practically slap a label on anything they choose. He found that the “free-range” chicken on offer, actually hails from a confinement operation, and one box of California-produced organic lettuce requires 4,600 calories of fossil fuel to process and ship to the East Coast. In contrast to the industrial-organic complex, Pollan also interviews local farmers and people who forage food themselves. For one of his meals he kills a pig himself and describes the experience as almost religious; having killed the animal with his own hands, Pollan wanted to honour it by making it delicious to eat. This book was eye-opening. While I had some knowledge about the fast food industry the information Pollan provides about the industrial-organic food complex was really shocking. I will be thinking twice next before buying anything labeled organic, and my try instead to shop locally at markets. 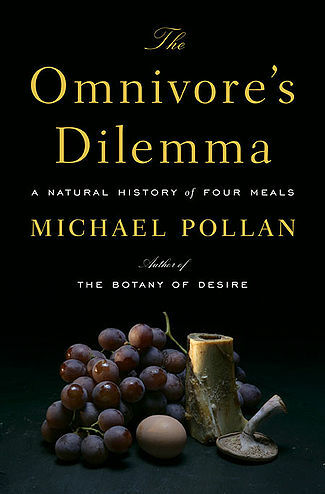 This entry was posted in Reviews and tagged American Food, Food History, Food Writing, Michael Pollan, Non Fiction, Review, The Omnivore's Dilemman on February 2, 2015 by kwils3.